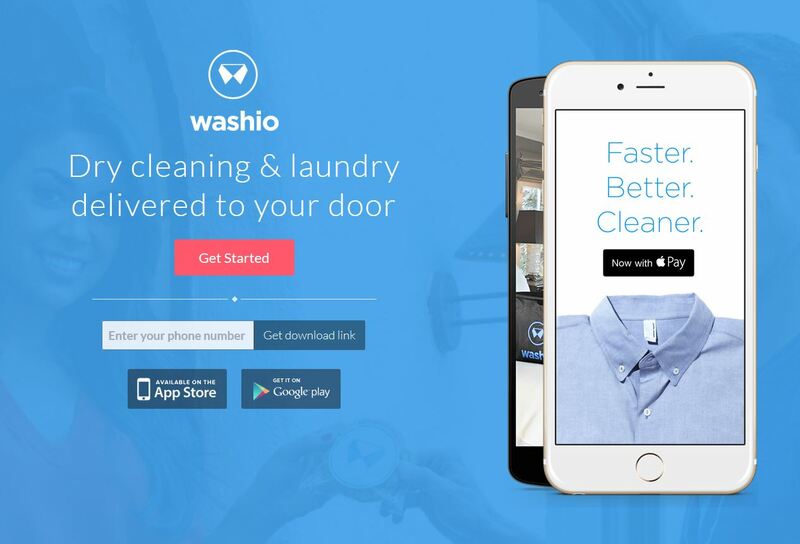 Try Washio for affordable, premium dry cleaning and laundry delivery service with 24-hour turnaround. Just tap a button, select a half hour window, and your dirty duds will be picked up by a friendly ninja armed with a cookie and reusable bags! Washio is available in Los Angeles, San Francisco, Chicago, Boston, the East Bay and Washington, DC with more cities on the way.